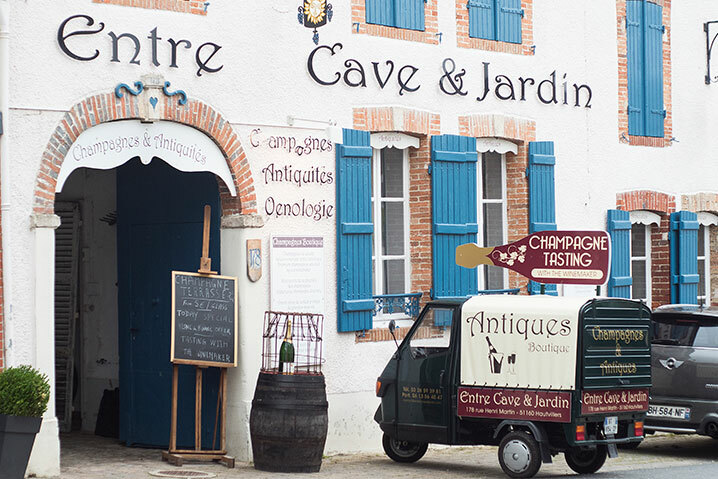 Our Half-day tour is mostly conducted from Reims and provides you with an opportunity to experience the wonderful sight of the Champagne vineyards and villages of the Montagne de Reims. 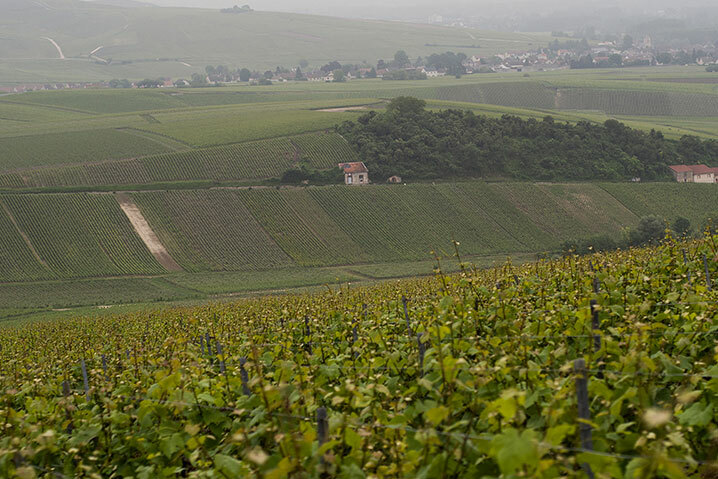 In certain circumstances we will conduct a half day tour from Epernay where we will focus on the beautiful setting of the Vallée de la Marne. Your tour will start at either 09:00hr or 14:00hr and last for approximately three hours. Due to time constraints we do not visit Large producers as part of a half day tour. 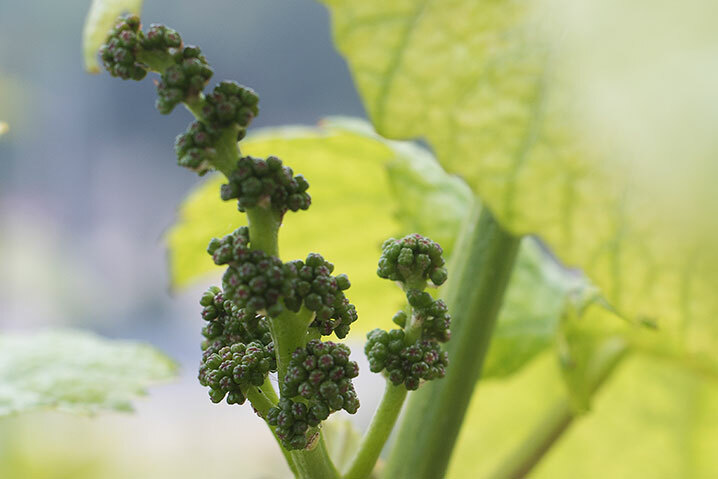 Visit to the vineyards with explanations of the different Grape varieties. Visit to a boutique winery where we will provide a tour of their winery and offer comparative tastings with Cheese to highlight the different styles. total based on two people including tastings. For each additional guest there is a tasting surcharge of 60€.